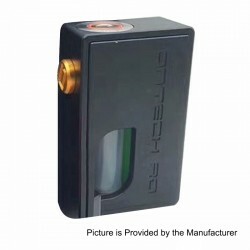 The Icarus BF Squonk Mechanical Box Mod Clone In Stock Now! 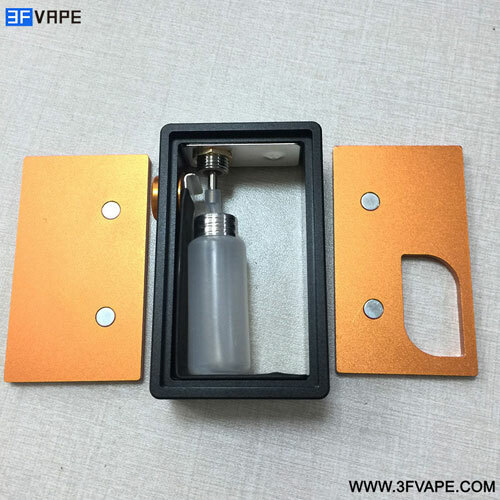 The Icarus BF Squonk Mechanical Box Mod Clone is constructed from aluminum with stainless steel connector. 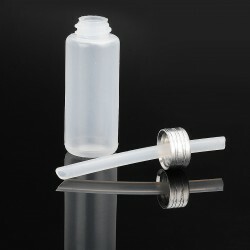 The mod has an inner bottle for bottom feeder, with a large capacity of 8.5ml. It is powered by 1 x 18650 battery (not included) and very easy to use. now got a perfect match up with the YFTK Soul S RDA Clone. 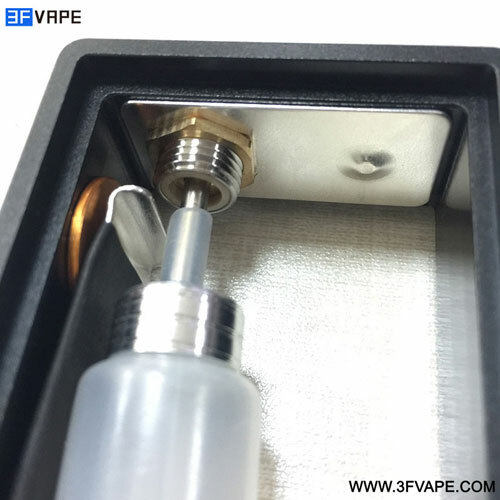 The Icarus BF Squonk Mechanical Box Mod Clone now got some perfect match ups with the Replacement Bottom Feeder 510 Connector. 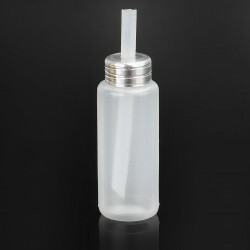 And the Replacement E-juice Bottle. 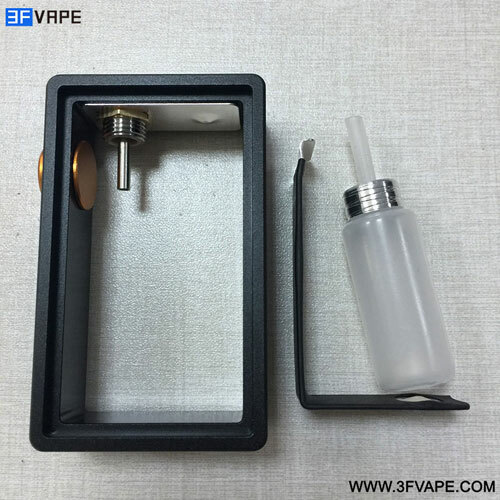 If you want to setup a kit based on the Icarus BF Squonk Mechanical Box Mod Clone.You may need these Accessories. 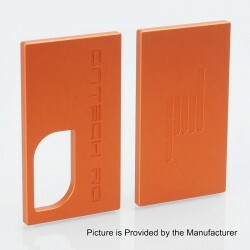 For days your guys ask me about the details of the Ontech RD Styled 18650 Mechanical Box Mod Clone. In order to meet your expectations. This time we are going release a few pictures of this item. Skip all the nonsense,let's take a look to the details. Let’s check the inside of the mod. A gentle reminder, there are two magnets in each cover, which only work when you put a 18650 battery in the mod. They were designed to be attached to the battery, without which they are just loose. 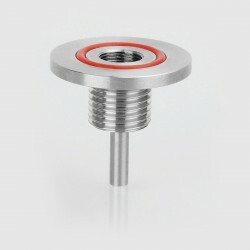 You can clearly see that once the fire button pressed, it will hit and push the aluminum contact, and the contact will touch the center pin of the connector to complete a circuit, which makes the mod work. There will be little sparks when the contacts are attached. Don’t worry! It is normal and safe as the insulated material will protect you. 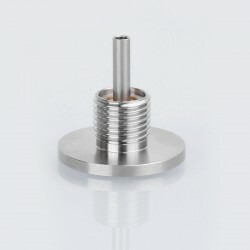 The inner structure is quite simple, and the parts can be replaced easily without too much operation. 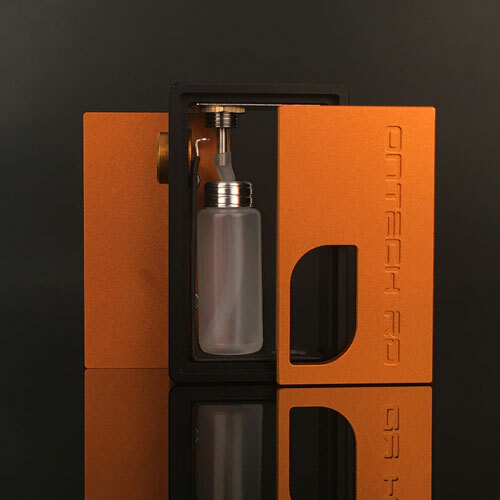 If you are interested in the Ontech RD Styled 18650 Mechanical Box Mod Clone, you can check it out from the following links. Thank you for reading this post. We will keep bringing the hottest product in next post. Cheers! 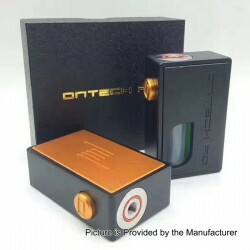 We have recommend you the Ontech RD Styled 18650 Mechanical Box Mod Clone. 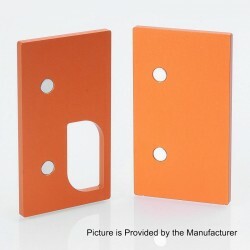 Have you ever had a difficulty in choose between the color orange and black while considering to order this item? This situation will never occur cause this time we offer you both color in one item. 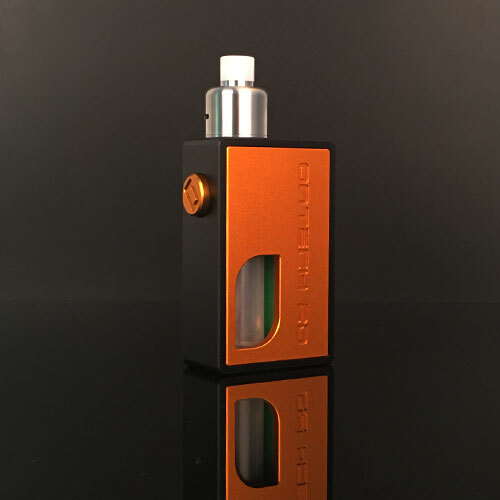 This product comes with one black mechanical mod (with black cover plates), and two extra orange cover plates (1 x front plate, 1 x back plate).